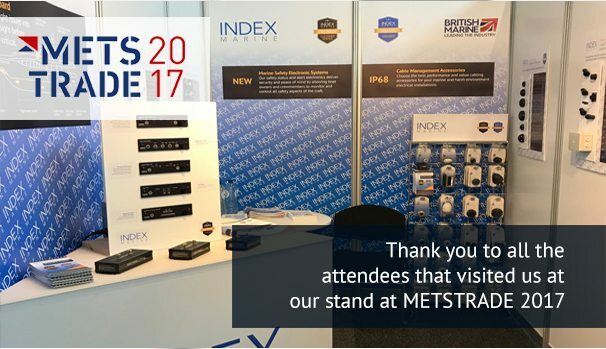 Thank you to all the attendees that visited us at our stand at METSTRADE 2017, the world’s biggest Marine equipment trade show at the RAI Amsterdam. We were fortunate to make the acquaintance of so many new contacts, see existing customers and familiar faces at this year’s exhibition. We previewed our new Safety Electronics Range and received valuable positive feedback that will help us to accelerate our production timeline. The exhibition has given us the opportunity to network with International companies, discuss collaborative projects and to untilise the skills and expertise of our electronic engineering team.